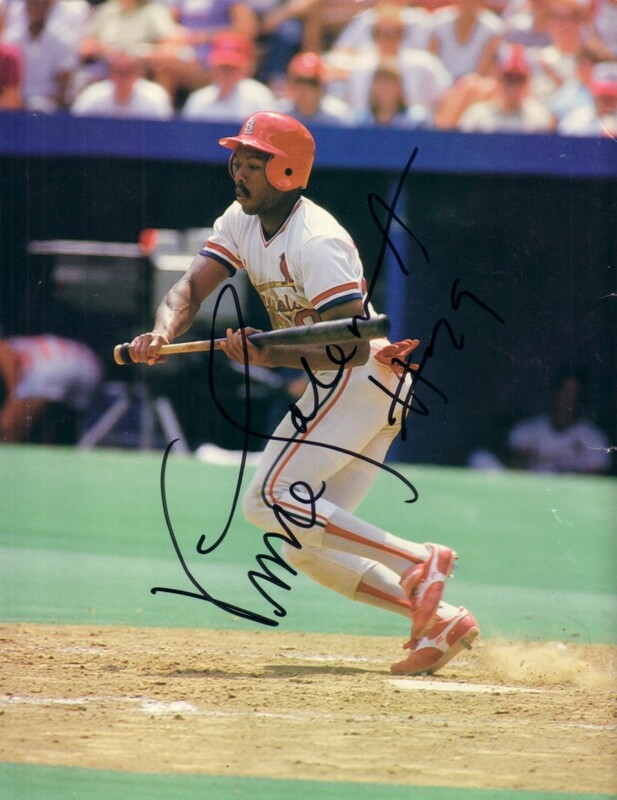 Beckett Baseball back cover photo (a bit smaller than 8 1/2 by 11 inches) autographed in black marker by former St. Louis Cardinals Rookie of the Year Vince Coleman. With certificate of authenticity from AutographsForSale.com. ONLY ONE AVAILABLE FOR SALE.